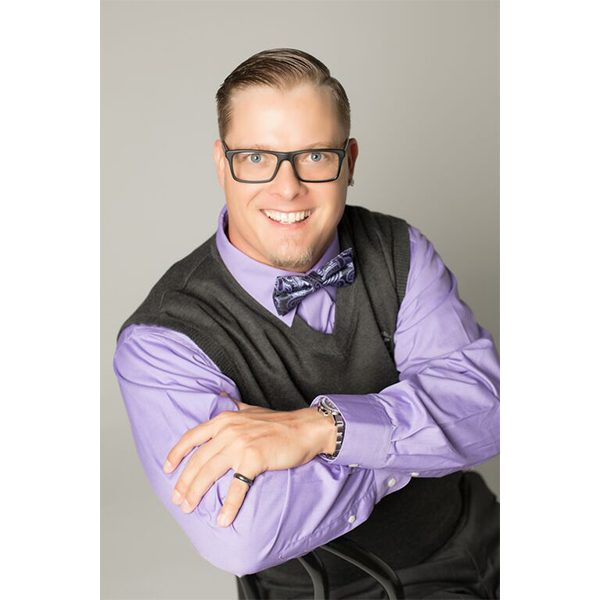 Jason Rodie wants to share what he has learned with others. He is especially interested in helping those who have disabilities with an emphasis on those who have cerebral palsy. He has established the Jason Rodie Hope Alliance as a vehicle to achieve his dreams of furthering medical research, educating about disabilities, developing state-of-the-art programs and providing those programs.